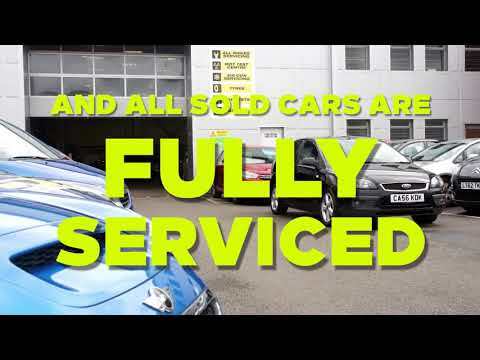 You'll find affordable, great value used cars and can be rest assured that all of our used cars will be HPI data checked and come with a three month warranty and MOT as standard with the option to further extend the warranty up to 36 months.. View full details of our Used Car Warranty. Be safe in the knowledge that YOU are our priority. Total customer satisfaction is our mission, proven by our high volume of returning customers we have at Trade & Save. We measure our success on customer satisfaction, please see our Good Garage Scheme page to read our customer testimonials . See a vehicle you want at our used car centre but don't live local ? We can arrange the option to transfer any used car from one site another. If you see one you want, simply get in touch to see what we can do for you. We have an MOT Test Centre on site at our Blackpole site in Worcester, we offer a range of ‘fast fit’ facilities including brakes, exhausts, tyres and air conditioning maintenance. And, of course, a range of service and maintenance packages to suit your cars mechanical requirements.